Discover a scalable end-to-end solution that works for your business. 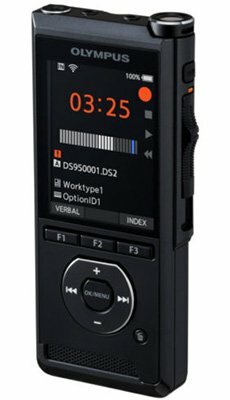 From executives taking notes on the go to the dictation of correspondence, businesses of large and small rely on audio recording equipment every day. 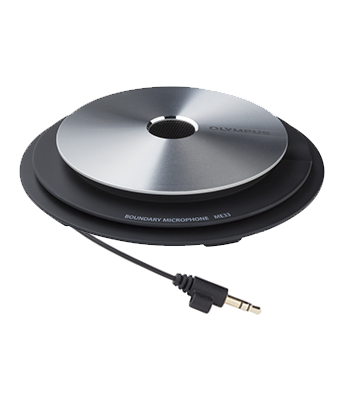 Olympus Pro Dictation solutions offer unparalleled efficiency and ease of use in the work environment and can be configured to fit any workflow. Secure and reliable digital dictation creates detailed records in a fraction of the time. 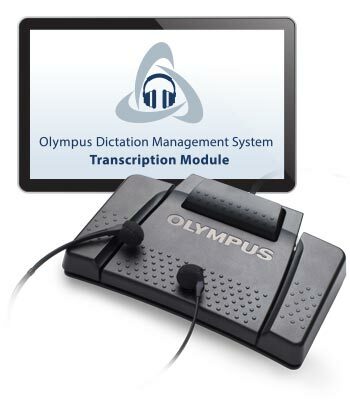 With Olympus Professional Dictation Systems or digital voice recorders, professionals are free to fully express their thoughts and create detailed records. 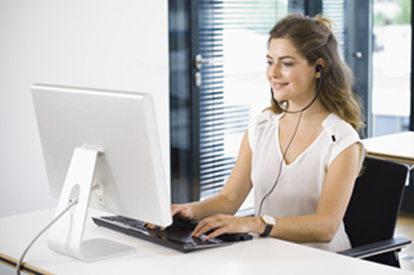 Our next-generation dictation tools streamline the transcription process, integrating directly with any facility’s workflow and leading speech recognition software. 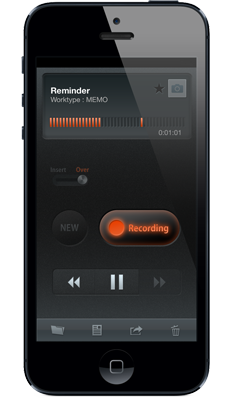 Your critical recordings stay safe and private thanks to features such as 256-bit file encryption and four-digit PIN locking along with more advanced security features. Efficient and Intuitive to use. Significantly streamline data sharing and distribution of dictations between executives and staff. 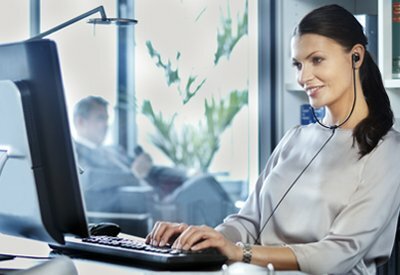 When deployed by a Certified Dealer Partner, Olympus Pro Dictation solutions can be easily integrated into the workflow of any business, offering unlimited potential for creating efficiencies within the office environment.